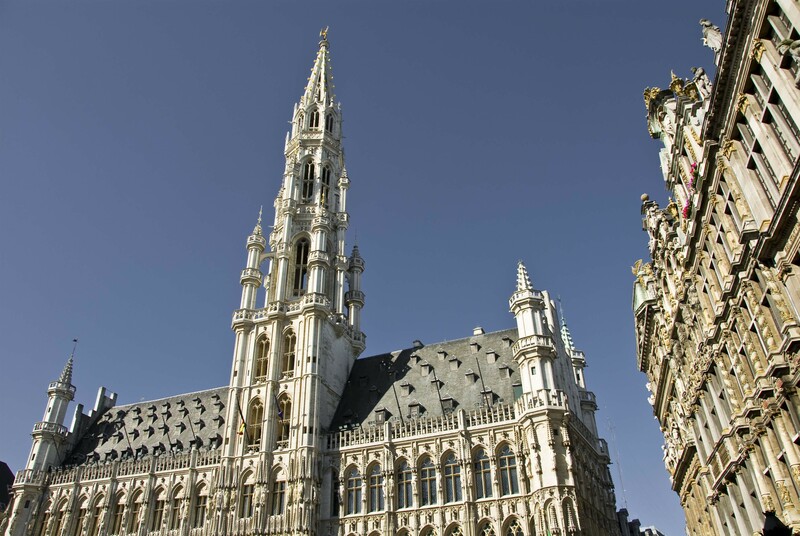 Brussels is a vibrant city that has something to offer for everyone. 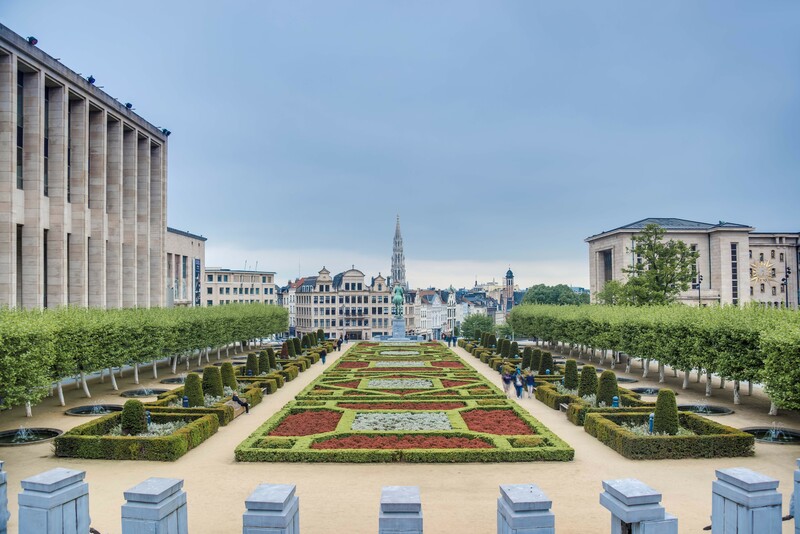 From the smallest to the biggest, from the most classical to the funniest, from the artistical to the scientifical, discover more than 150 museums and visits in Brussels. Brussels, a region as nature intended. A very green capital city that gives each of its inhabitants 28m² of nature: historic parks, pleasant little public gardens, broad tree-lined avenues, a wood, a forest and even farms and vegetable gardens! 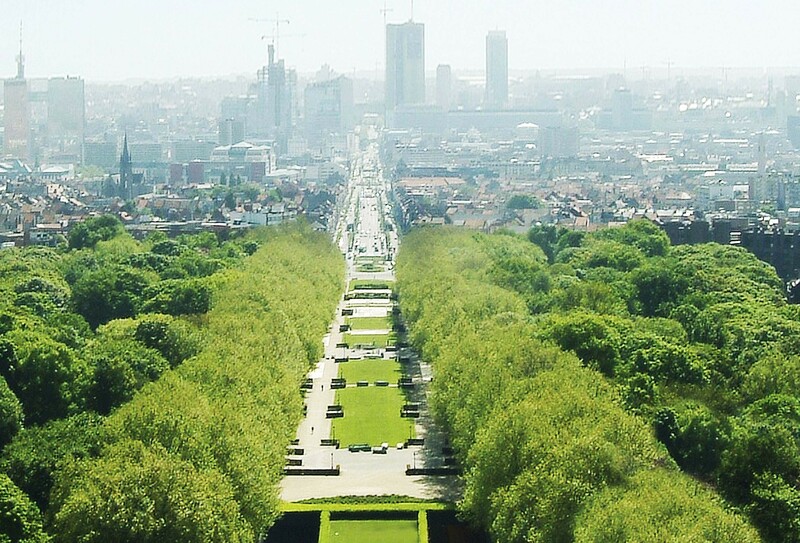 So many opportunities for city dwellers and visitors to Brussels to stay in touch with nature and enjoy a break in the fresh air. 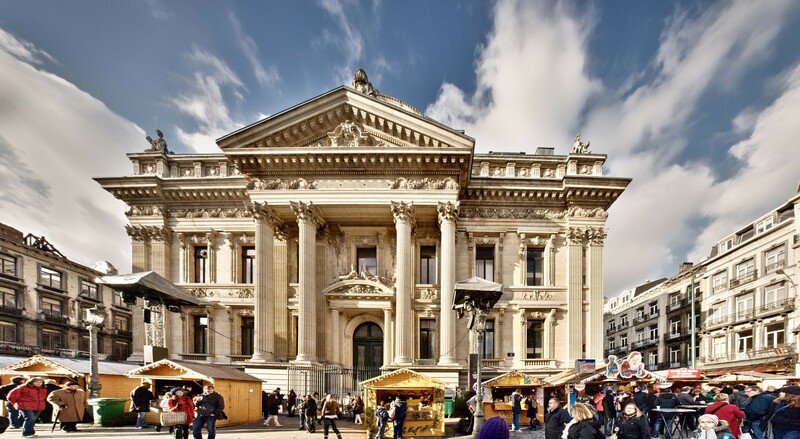 Brussels culture is in perpetual motion: Exhibitions to glance at or gaze at, forums and shows for all tastes, traditional markets and great flea market bargains, conferences for those who like debate and ideas, sporting events not to be missed. The Brussels stage combines quality with diversity: from here and from elsewhere, very trendy, popular or very classical. For the oldest and the youngest. For him, for her … and for everyone else. 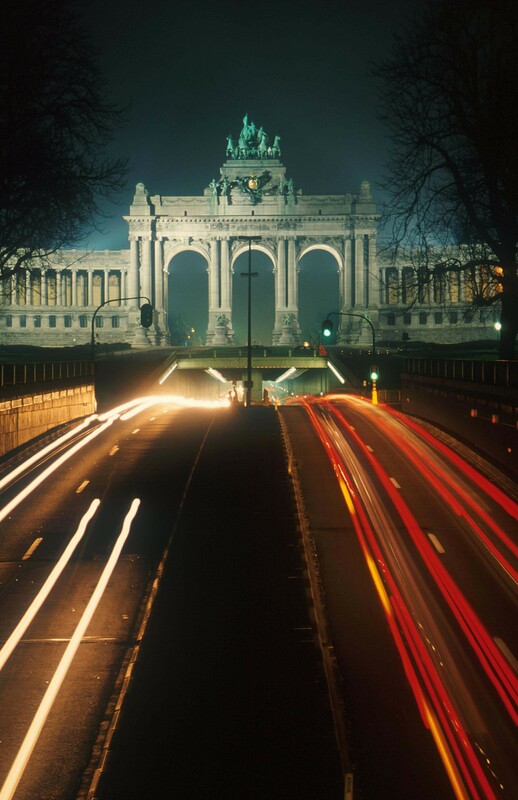 Music, theatre, dance .... All over Brussels the performing arts pull out all the stops. 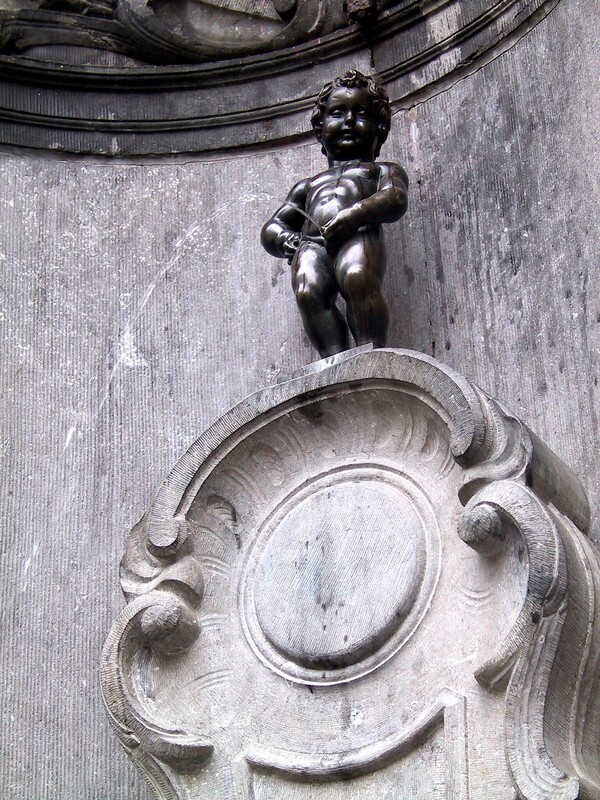 The Bruxellois are as famous for their gastronomic talents as they are for their love of eating. Is there any city offering more qualitative restaurants per square mile? To take Brussels's pulse, what better way than to sit in one of its delightful bars or cafés? Give yourself the royal treatment: Beer reigns supreme in Brussels. You'll find it in the old bistros and in the fashionable bars alike. 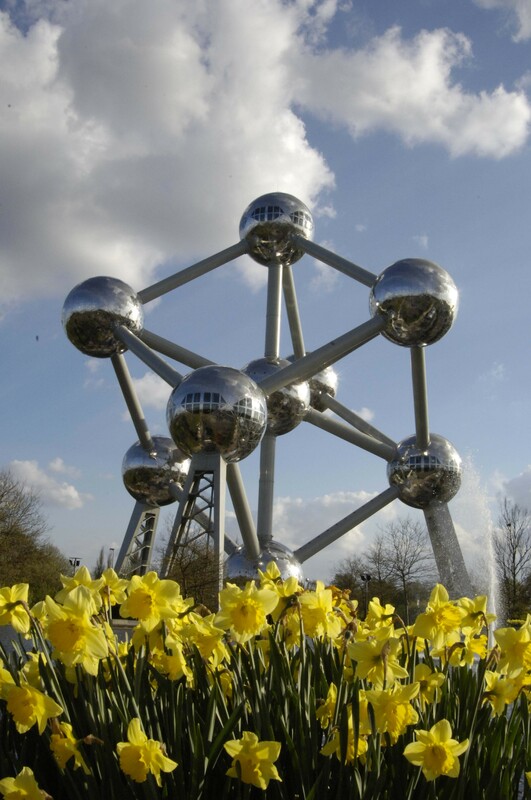 And if you keep an ear open, the great Jacques (Brel), Toots (Thielemans) .... and even René Magritte still recount their love for Brussels there. 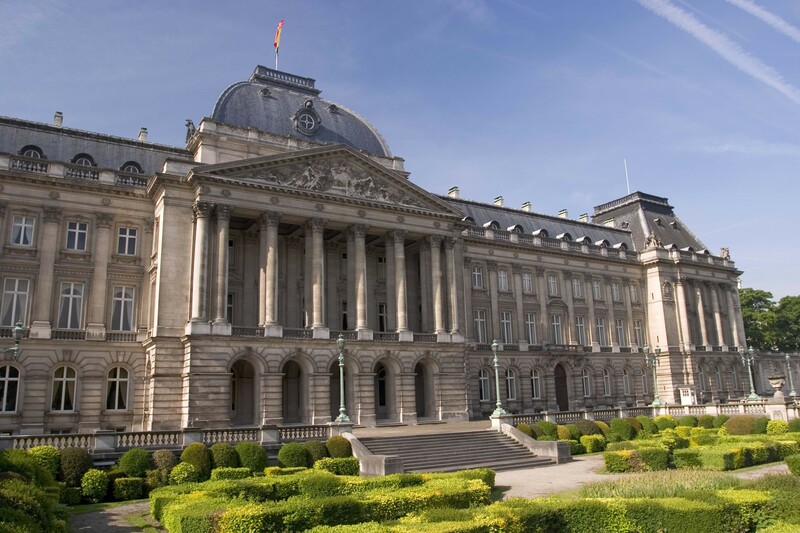 This information can also be found on the website of Visit Brussels. 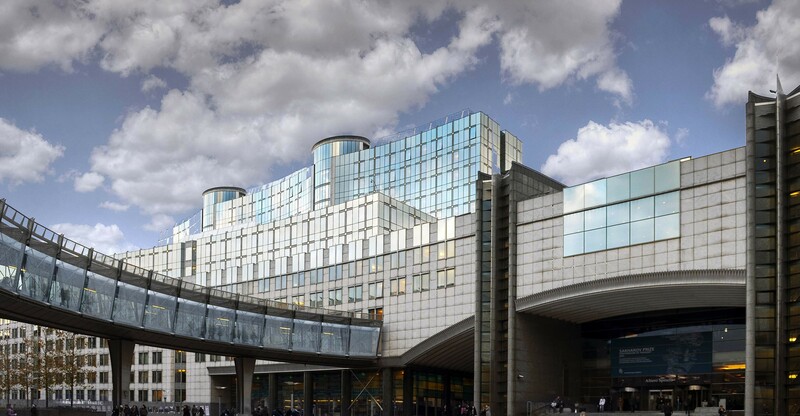 Discover more about what you can visit and experience in Brussels on their website or visit the booth of Visit Brussels at the exhibition of EPC 2018!